Why choose our smart light bulb? 1. RGB+CCT is more advanced than RGB. 2. 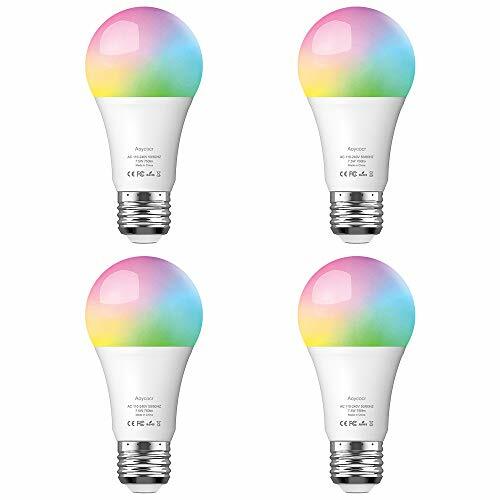 The second generation of smart bulbs increases the LED power and makes the bulb brighter. 3. Upgraded the APP, the bulb color is more accurate. 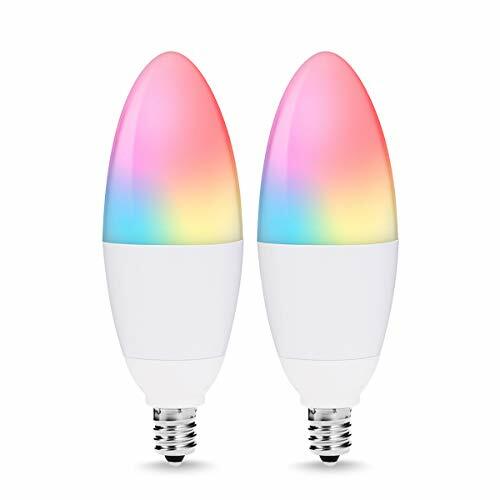 Why can’t some buyers connect the light bulb to wifi? – Good WiFi, Good Network. First you should connect your phone to wifi. – When the light bulb is flashing,enter the correct WiFi password. – 2.4GWiFi. All similar smart products are based on 2.4 WiFi network. 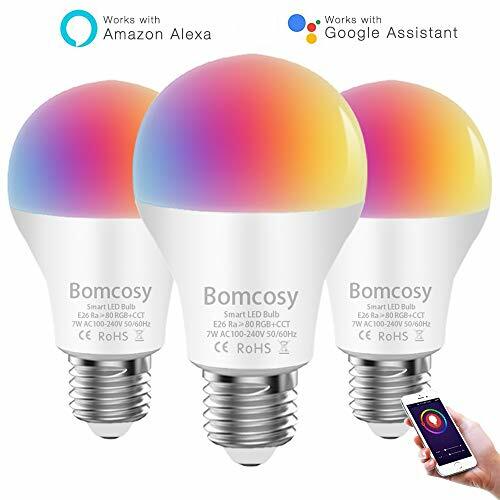 – Please make sure that your phone,bulbs and Alexa device ( Echo/Echo dot etc.) are working under the same WIFI environment(2.4G). – Use the same account to login on “Smart life” and “Alexa APP”, and make sure that the entered password is correct. – Name the Bulbs with simple words, numbers, or just letters. 2. Lantern mode: RGB CCT, set the brightness and color of the bulb. 3. Scene mode: 8 different scenes, 8 different lights. 5. Group mode: Set multiple bulbs as the control group. [Group Control / Time Switch] With the APP, you can control the smart bulb individually or create different groups to control the lights in the group. You can set the time switch bulbs. 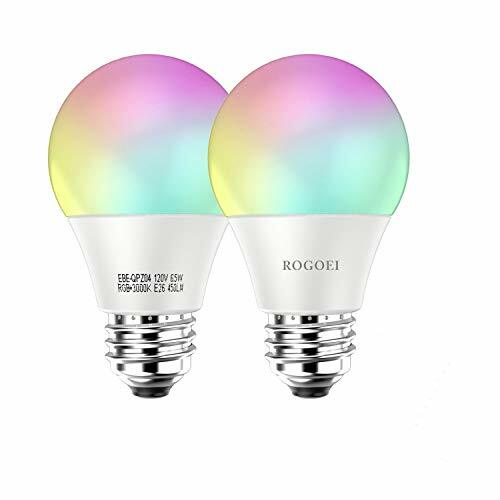 [Save energy, save money] This smart light bulb is equivalent to a 60W traditional incandescent light bulb. But it can save up to 80% energy, and can continue to use about 30,000 hours, provide a 2 year free warranty, if you encounter any problems, please feel free to click “Contact Seller” to tell us!